Considered amongst one of the best tourist destinations of South Australia, the Barossa is located only a stone’s throw away from the Adelaide CBD. 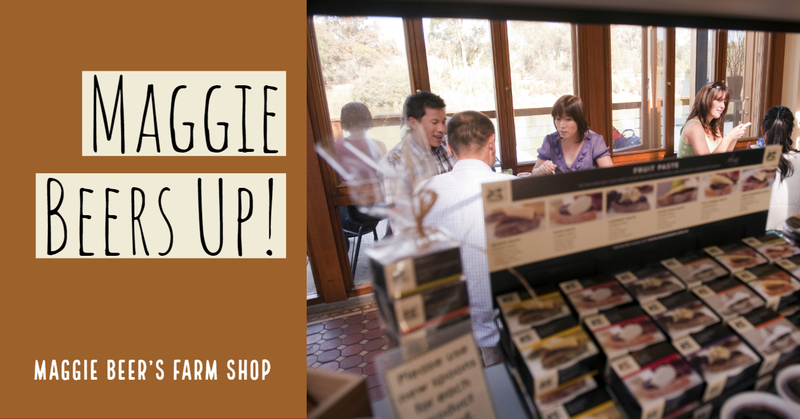 Take in some of Australia’s finest food and wine produce along with the region’s deep German and English traditions. There are grand adventures to be had for the whole family, so sit back, relax, and relish the seven must see and do’s of Australia’s best wine district. 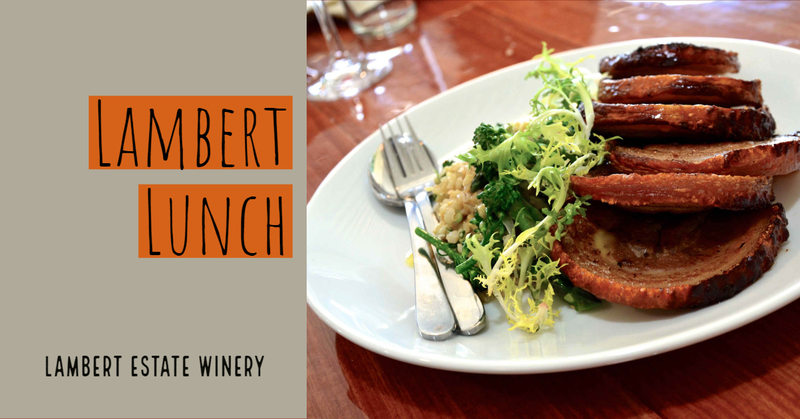 The Lambert Estate Winery, Angaston, infuses the owner’s American and Peruvian wine making backgrounds to develop award-winning tastes in wine as well as the natural flavours of South Australia. From enjoying elevated views of the winery while sampling a regional tasting platter, to creating an ideal complement to their exquisite range of wines, this Barossa Food and Wine Experience is a sight to savour. 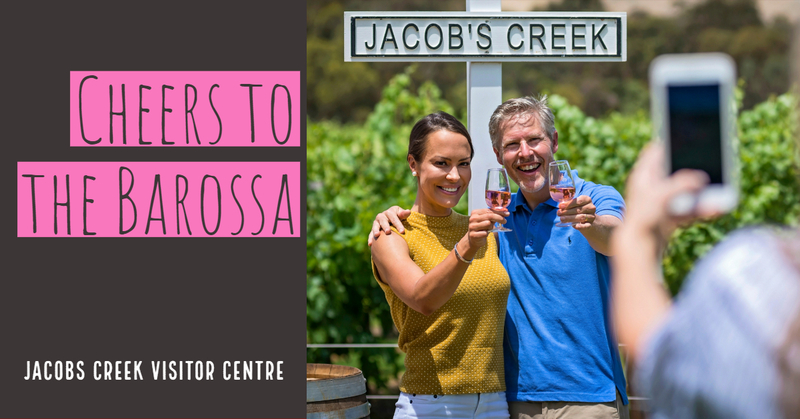 Jacob’s Creek continues to be the best of Barossa welcoming more than 160,000 visitors from around Australia and the world each year. Winning numerous tourism awards for the region’s best restaurant and winery three years in a row, it was then entered into the South Australian Tourism Hall of Fame in 2010. Wine lovers will find themselves enjoying the country’s best produce while taking in the breathtaking vineyards and views of the Barossa ranges, all to be savoured in our Barossa Highlights Tour. 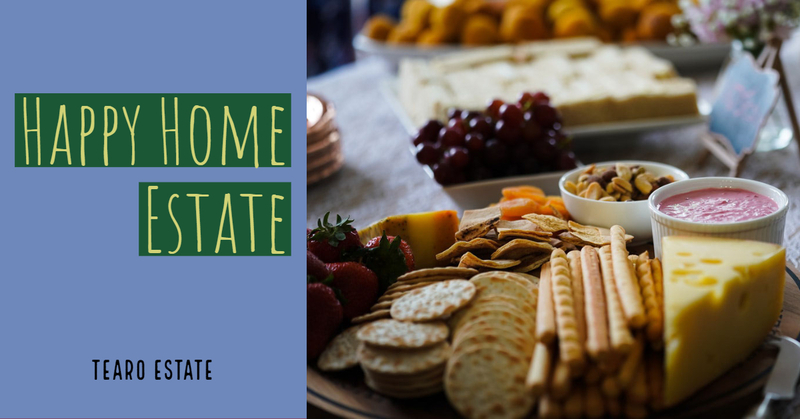 Located within the gradients of Williamstown, TeAro Estate is a term loosely translated as Happy Home. 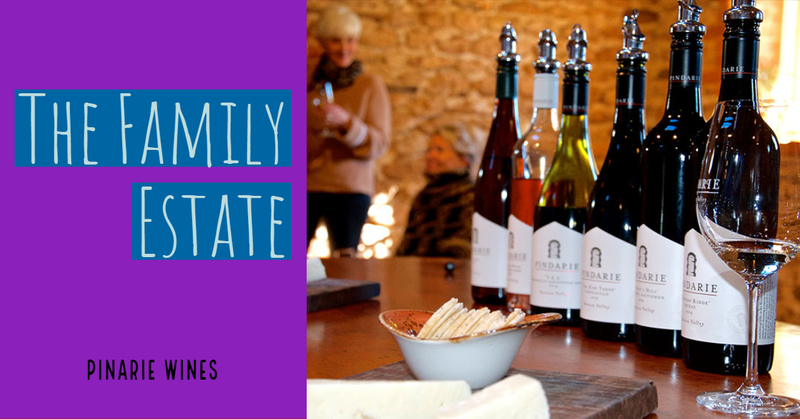 Awarded the Barossa Trust Mark for the Cellar Door Tasting Room, wine tastings are held all year round by the talented and knowledgeable family members of TeAro. Highlighted within our Barossa Food and Wine Experience, the produce features intense flavours and characters that match the family vineyard’s elegant range of cuisine with a mouth-watering Woodcutters Grazing Platter. Notorious for its award-winning day experiences and rich history of the Barossa and wine industry of Australia, Saltram Wine Estate is a contemporary styling of an original winery. For more than 150 years, Saltram continues to be one of the region’s best quality produce loved and admired by many. 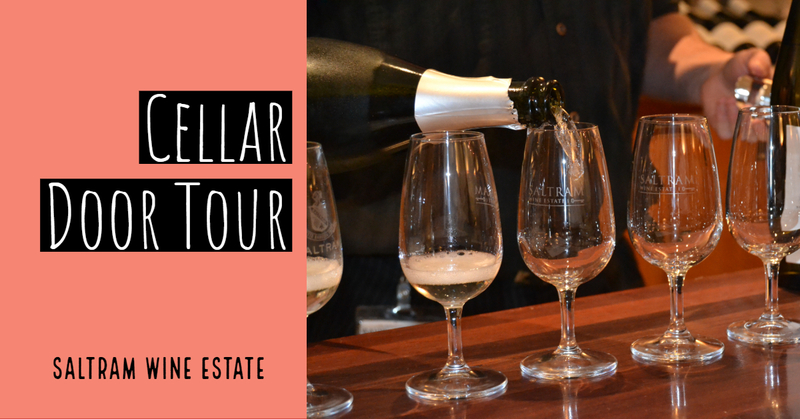 Discover the fruitfulness of the famous cellar door on Tour, including tastings of their premium wines in an underground cellar. Absorb what Barossa has to offer by relaxing and enjoying scrumptious seasonal lunches of local produce while the kids play and explore the property of Pindarie Winery, highlighted in our Barossa Food and Wine Experience. With spectacular and expansive views of the vineyard, Pindarie offers the region’s best of, including native food and wines for tasting and sale, heritage, and family entertainment. Considered as an Australian homestead rather than a cellar door, it’s no wonder this winery is a multi-award-winning tourism attraction. 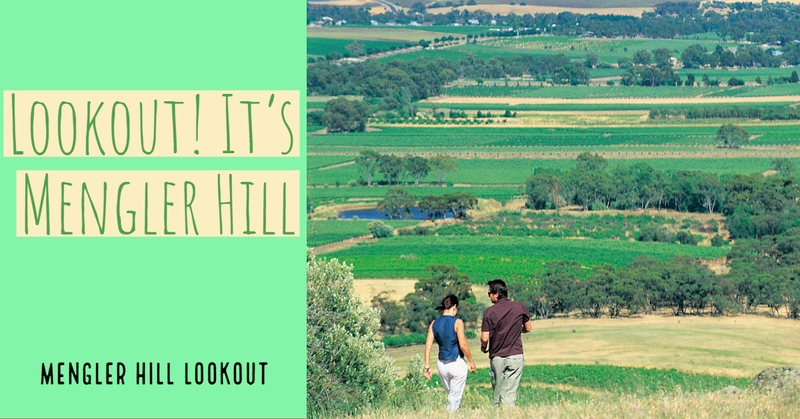 Located east of Tanunda, Mengler Hill lookout offers some of the best sweeping views in South Australia. Named after an early vine grower, Mengler's Hill has been home to the Barossa Sculpture Park since 1988, which includes a short walking trail that weaves round numerous abstract rock sculptures that were designed and created to capture the essence of the Barossa.